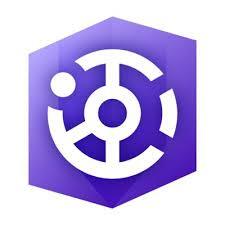 Last year, Esri announced a new product in their platform– ArcGIS Hub. ArcGIS Hub supports collaboration between governments, businesses, citizens and their communities to accomplish data-driven Initiatives. Recently, Blue Raster assisted Esri in the creation of the Grow Your Local Economy Initiative. This Initiative provides a suite of tools and applications you can use to show business owners, developers, and entrepreneurs why your city is the ideal place to attract top industry talent and grow their business. You can then show and monitor the progress your community is making towards growing your local economy. 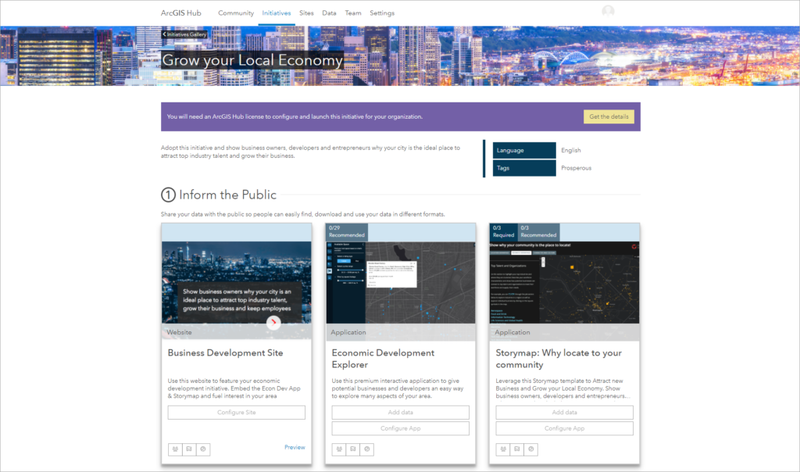 Economic Development Explorer – This premium interactive application gives potential businesses and developers an easy way to explore aspects of the area. Why Locate to Your Community Story Map – This configurable story map template highlights why your city is the ideal place to attract top talent. Survey capabilities – Gain input from current or potential business owners, developers, and entrepreneurs. 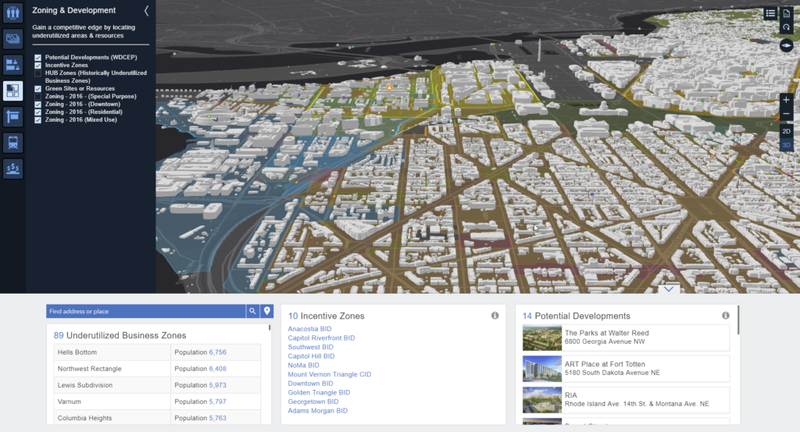 Get inspired by this example of Washington D.C.’s initiative below, and learn more about Blue Raster’s ArcGIS Hub work and support packages.